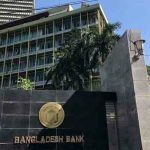 Dhaka, Bangladesh (BBN)- The central bank of Bangladesh has asked the commercial banks to calculate interest rates on lending by maintaining the existing interest rate policy, officials said on Tuesday. 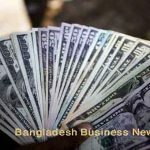 Bangladesh Bank (BB), the country’s central bank, has taken the move against the backdrop of deviation of the policy on the part of some banks in calculating interest rates on lending, particularly term loan. “We’ve found that some banks have charged interest rates on lending violating the existing policy. 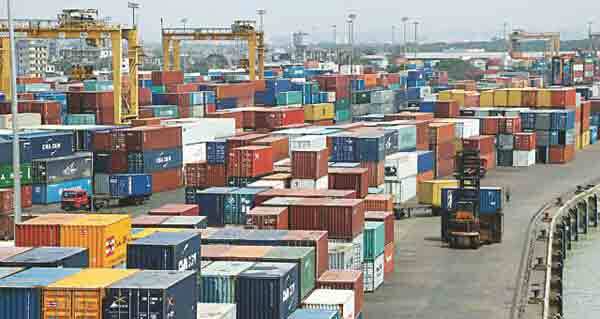 It’s unexpected,” a BB senior official said, adding that the central bank is monitoring the interest rate issue closely. The banks have charged more interest from their clients calculating the interest rates on term lending on monthly basis instead of quarterly basis, the BB officials said. Under the existing provisions, interest on fixed term loan will be calculated on quarterly basis. 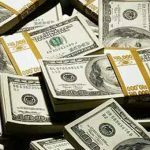 The term loan in no way can be calculated on monthly basis. Besides, banks shall not impose any penal interest on any loan in respect of any calculation, they added. 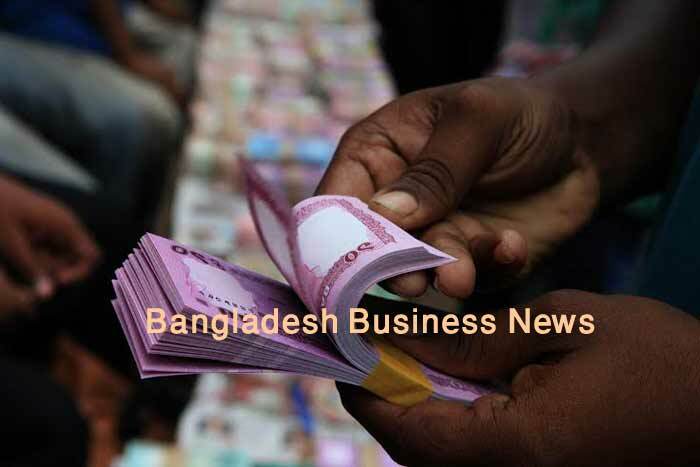 The central bank issued a circular in this connection on Tuesday and asked chief executives and managing directors of all scheduled banks to maintain the existing interest rate policy properly.